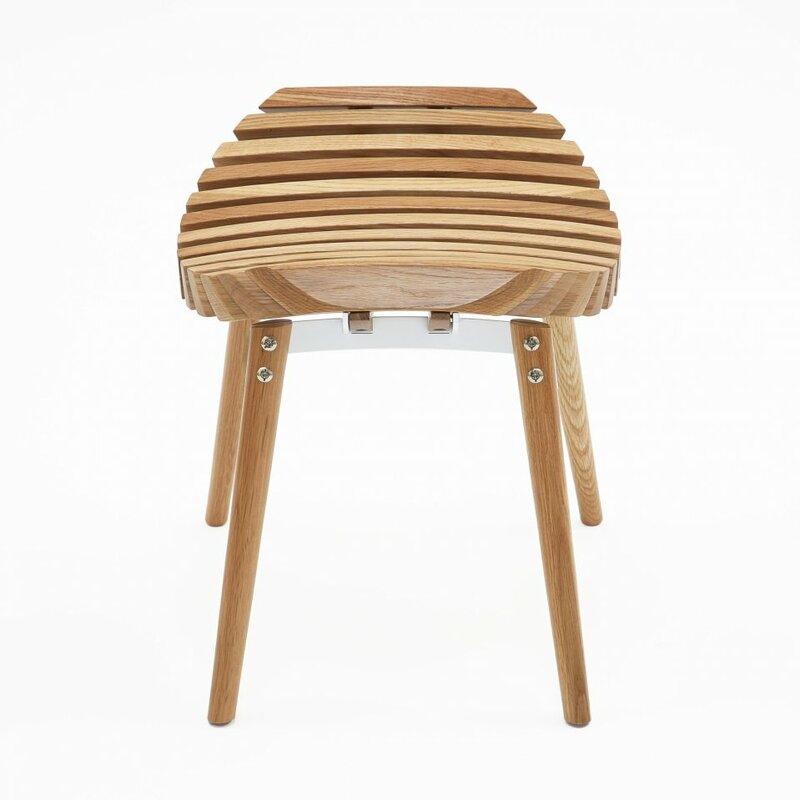 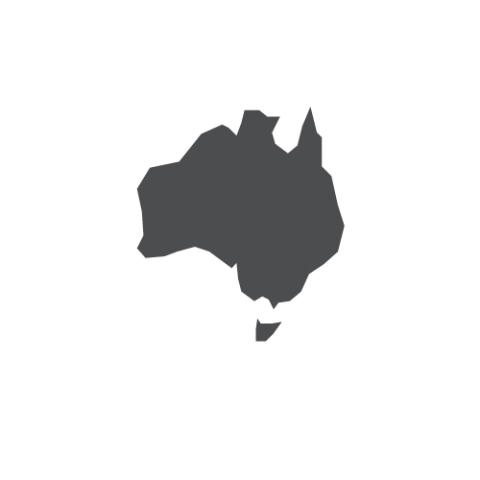 is a solid timber stool with a powder coated steel frame. 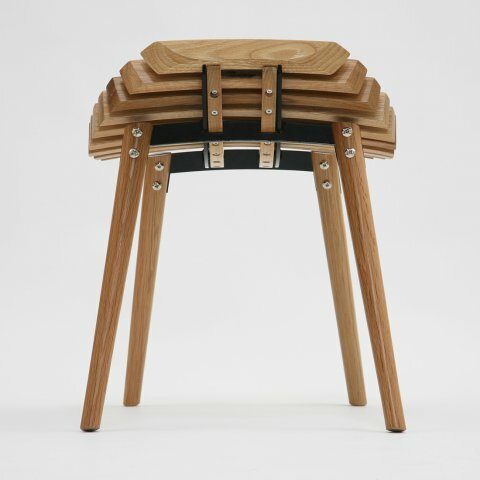 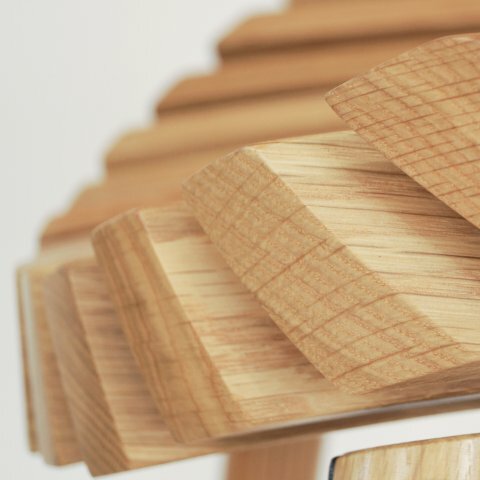 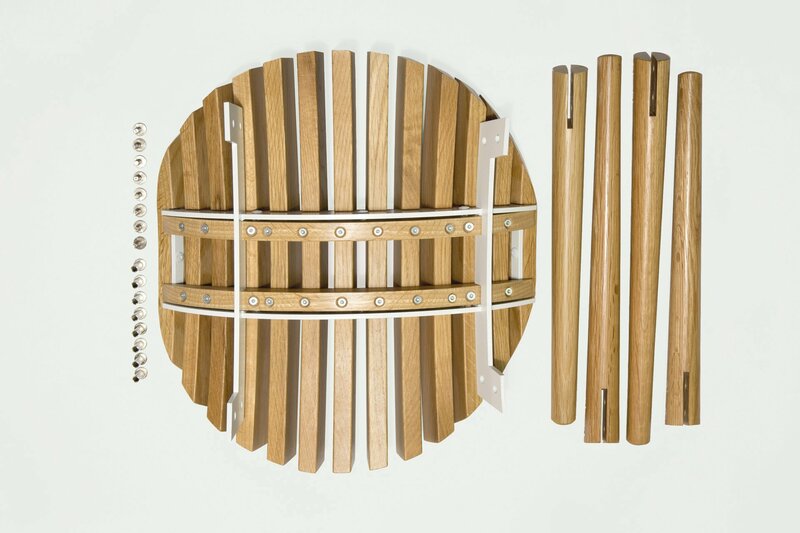 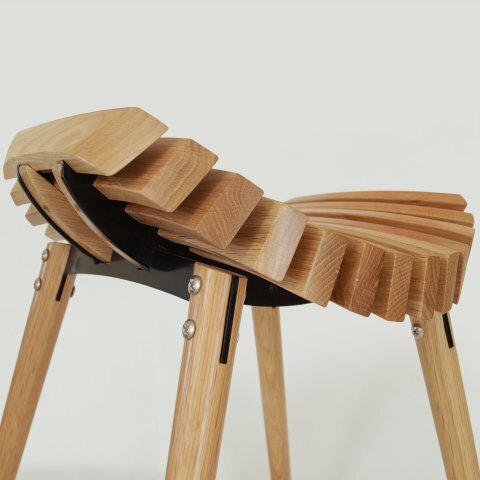 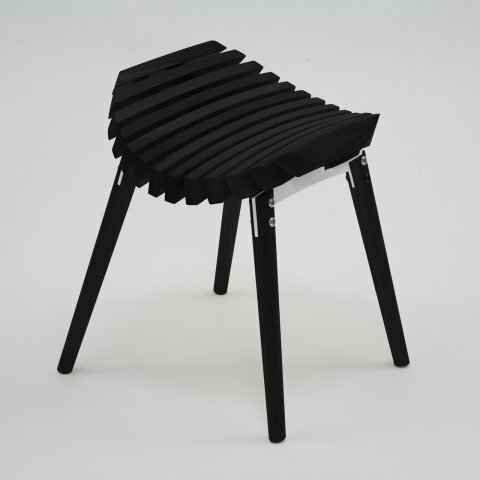 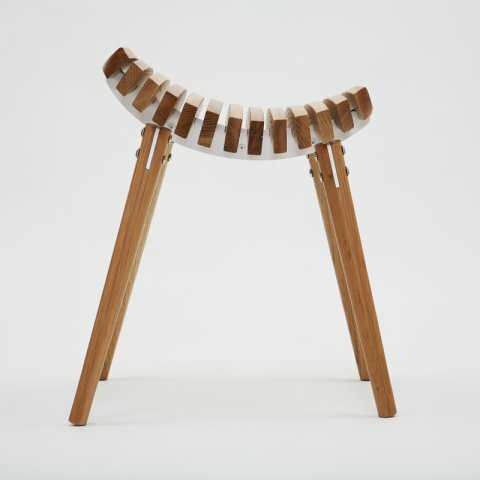 The seat is formed through the unique use of multiple pieces of one shape of wood positioned and cut in a dynamic way. 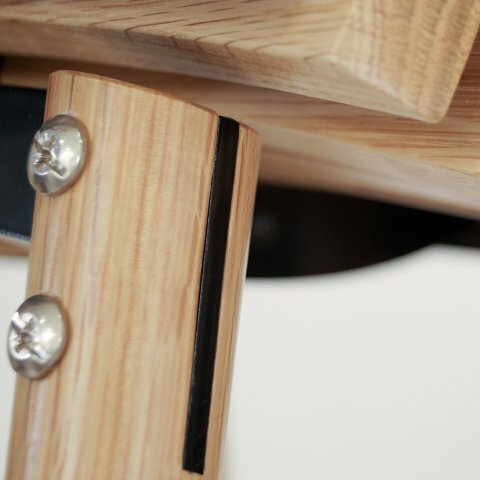 The simple placement of three geometric circles allows the Ane timber stool to be cut in a way to give the appearance of a complex furniture piece.